Gluten-free: starting your gluten-free diet. Eczema and food allergy – linked? 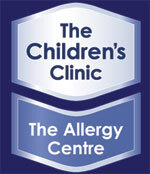 New to food allergy – what to do next?